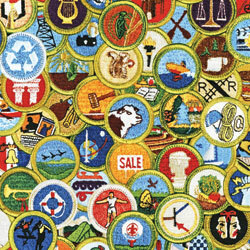 Looking to complete a Merit Badge? Interested in becoming a Merit Badge Counselor? Be registered with the Boy Scouts of America. Renew your registration annually if you would like to continue as a Merit Badge Counselor for the following calendar year. Must provide proof that you have completed Youth Protection Training within the past 2 years(copy of card or council records).